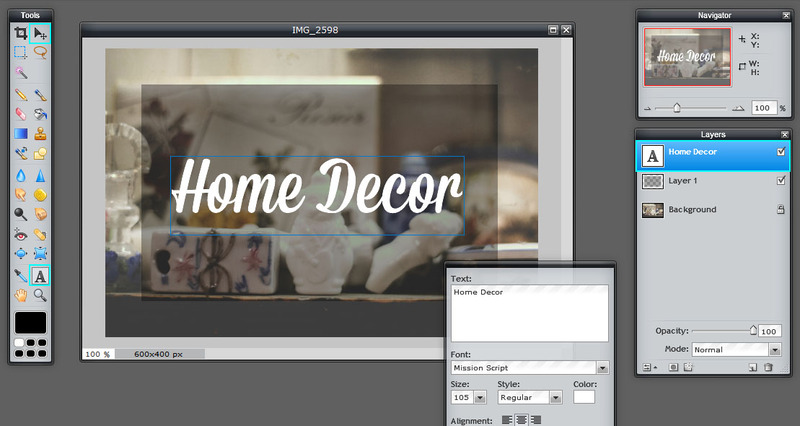 This tutorial covers the basics of creating text overlays on images as seen on our Store demo in the Product Category widget. 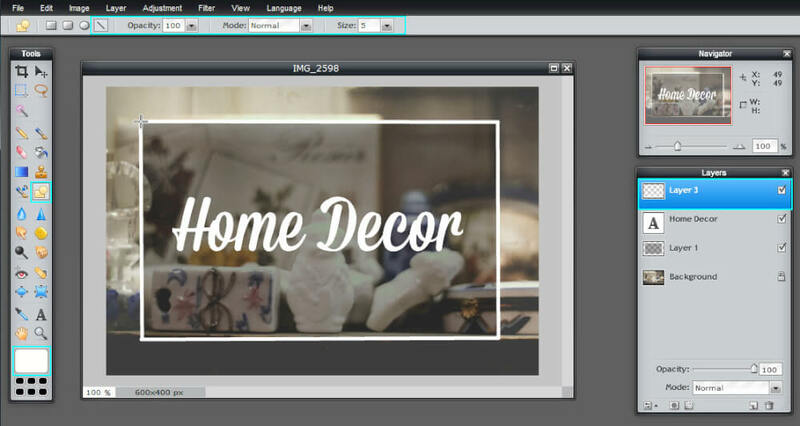 For simplicity, it uses Pixlr, which is a free online editing tool. Choose Layer → New Layer from the top menu. You should notice a new layer appear in the Layer box on the right. 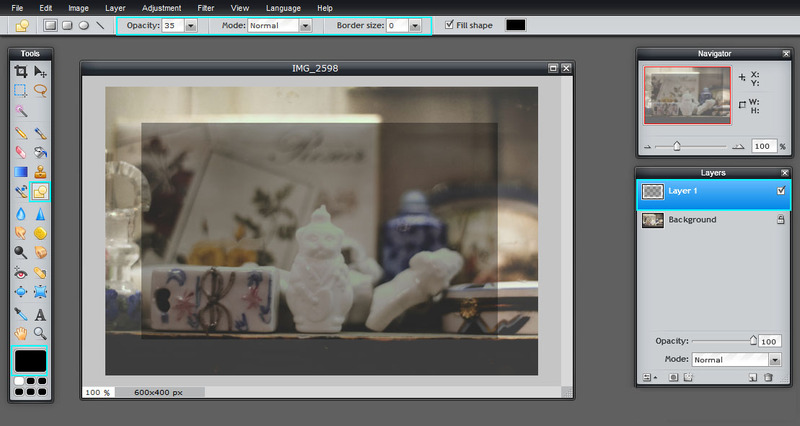 Turn the Opacity down to 35 in the tool options just below the menu bar and set the Border to 0. Click the color swatch block at the far right of the options bar to choose a color, if desired. Choose the Text tool in the left-hand toolbar and click where you want the text to begin. This will create a new layer for you and popup a little text box. Type your desired text, adjust the size and color, then choose a font and alignment. Draw a border around your semi-transparent box. That’s it! Choose File Save, give your image a name, then save it to an easy to find location. 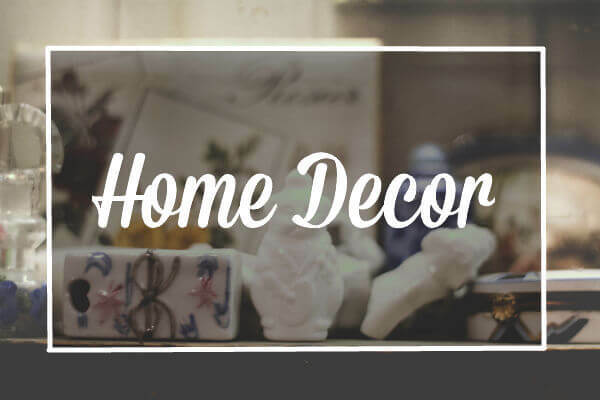 Set the image as your Product Category Thumbnail (Products > Categories) or your post or page Featured Image. For Product Category images, enable this image to appear at the top of your category archives under Theme Options in the Category Image option.